Talk about a 3fer! Frank Turner was incredible! And he was the opener! I am a huge fan of Lucero. 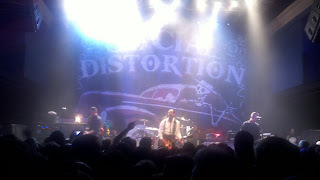 But I do have to say I love their drunken, forget the words of the song half way in, shows (best show quote ever - "hey, there is no fighting during War"). 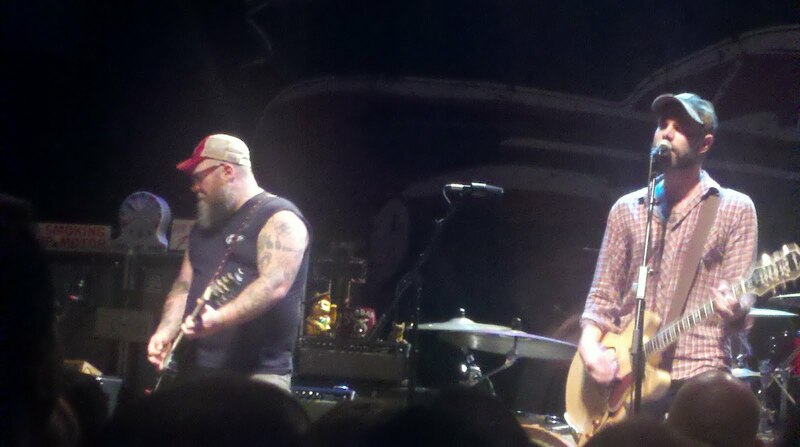 Tonight Lucero was sober, but it was still a good show. 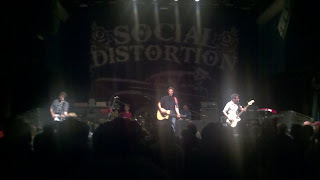 I could have walked away from the 9: 30 Club after Frank Turner opening and Lucero headlining and I would have been happy. But no, that was not the end of the night. Social Distortion was up next and Mike Ness owned the club! After over 30 years of punk rock and he can still bring it.